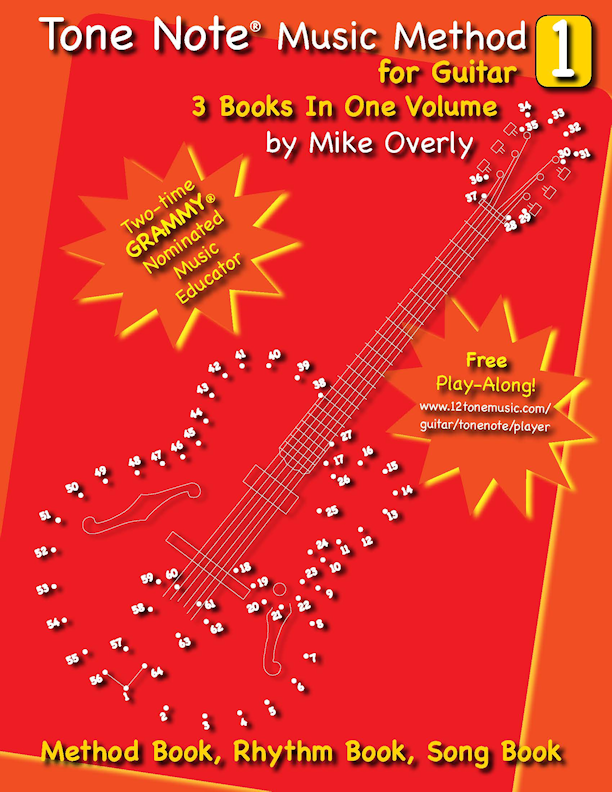 Tone Note® Music Method for Guitar Volume 1 is a true 21st Century revelation in music and guitar learning. 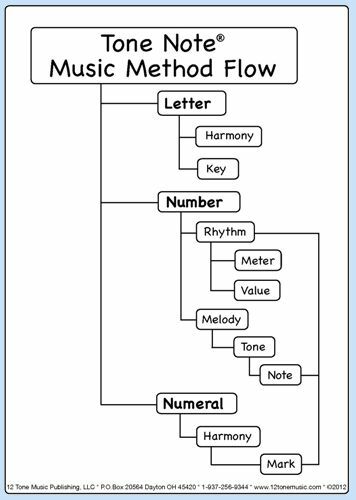 Its purpose is to introduce a novice of any age to the simple Tone Note® Music Method of Letters, Numbers and Numerals. 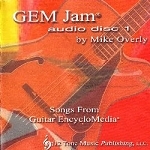 Tone Note® Music Method for Guitar Volume 1 contains a method book, rhythm book and song book. Each book presents the benefits of the Tone Note® system with clear and simple step-by-step instruction. a person new to music and guitar will learn the symbols and signs of music quickly and develop the skill to play guitar easily. Each lesson of the Tone Note® Music Method for Guitar Volume 1 connects and continues with the last. This progressive order, guarantees that there will never be gaps between your thoughts and ideas about music and guitar. You will never feel overwhelmed or confused, or even worse, want to stop and quit! You will play and enjoy music and guitar from the very beginning - just like you hoped you would. By the end of the Tone Note® Music Method for Guitar Volume 1, your skill will have greatly improved and you will have gained a solid foundation of music and guitar that will prepare you to connect and continue with the Tone Note® Music Method for Guitar Volume 1. It's true, the Tone Note® Music Method for Guitar makes music simple and guitar easy. 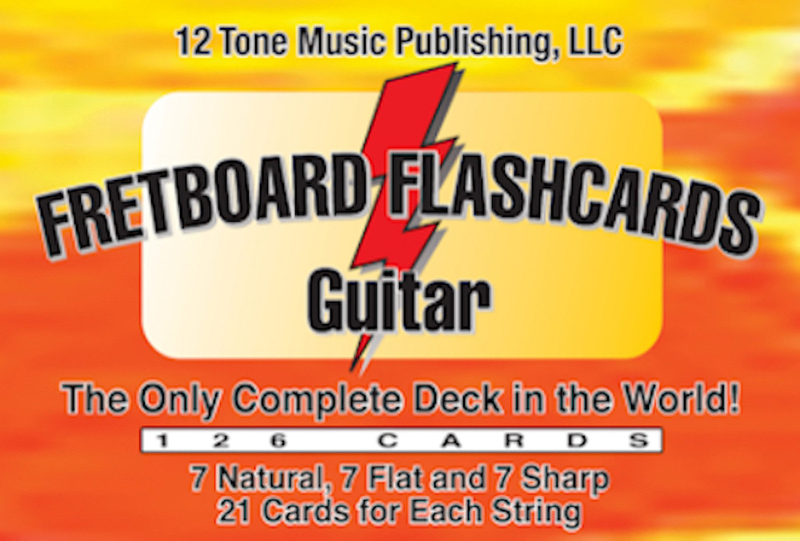 Click the Add to Cart button above to order your Tone Note® Music Method for Guitar Volume 1 now! The Tone Note Music Method is the only true music method for guitar that I know of.